Acting on behalf of a private investor, Mellersh & Harding have concluded the sale of a substantial retail and office investment in High Street, Sutton. 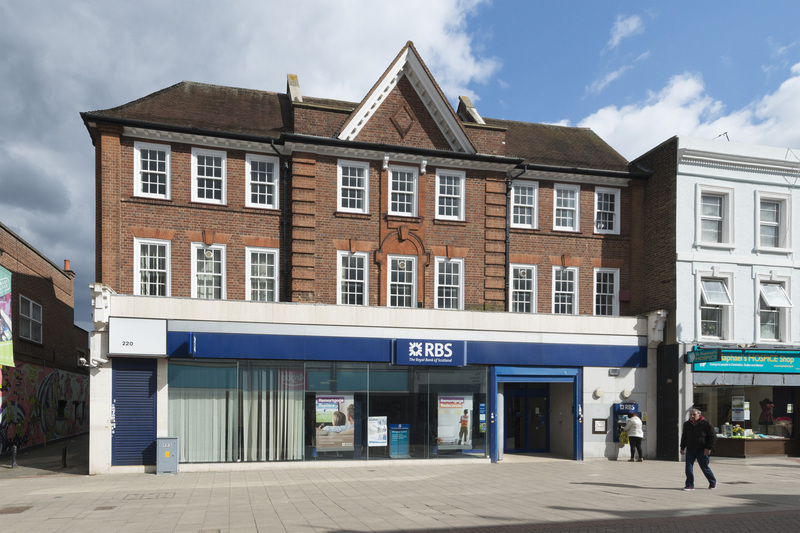 Comprising 7,300 sq ft, the entire property was let to Royal Bank of Scotland PLC until 2020 at a rent of £139,000 per annum exclusive. Having sought offers in excess of £2.4 million for the freehold, the sale completed at a yield of around 6%.